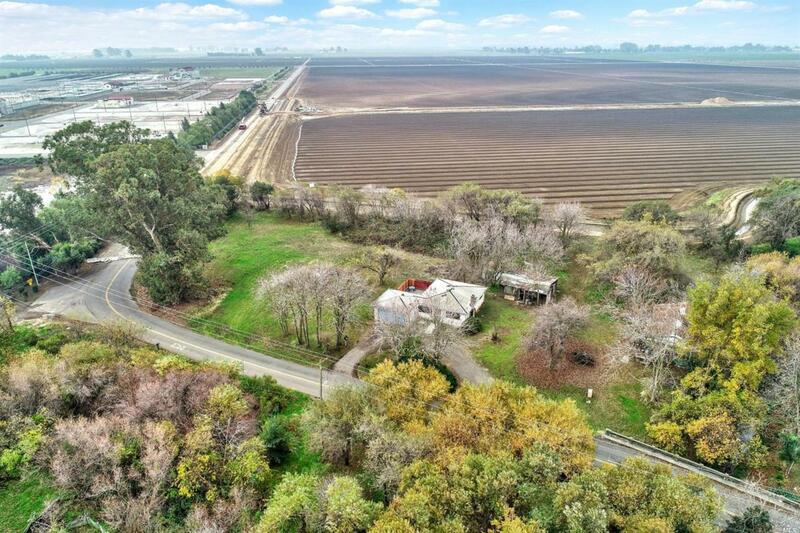 Incredibly rare opportunity to own affordable country property with 2 parcels just outside of Vacaville. First parcel offers a home, barn and a huge 78,843 sq. ft. lot. Residence provides both city water and sewage. Second parcel is 5,662 sq. ft. This is truly a unique property, a once in a lifetime find. Listing courtesy of Thomas Rapisarda of Rapisarda Real Estate.